The GI Bill gives members of the military an opportunity for an education. The GI Bill provides an opportunity for members of the United States Military to receive compensation toward an education or vocational training. There are currently two separate GI Bills—the Post 9/11 GI Bill and the Montgomery GI Bill. These two subgroups of the GI Bill have separate benefits as well as eligibility requirements. 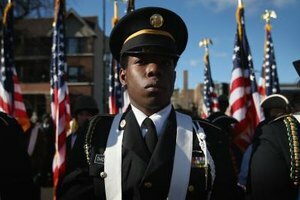 According to GIBill.com, all portions of the bill require that military members have served at least 90 days and were honorably discharged. 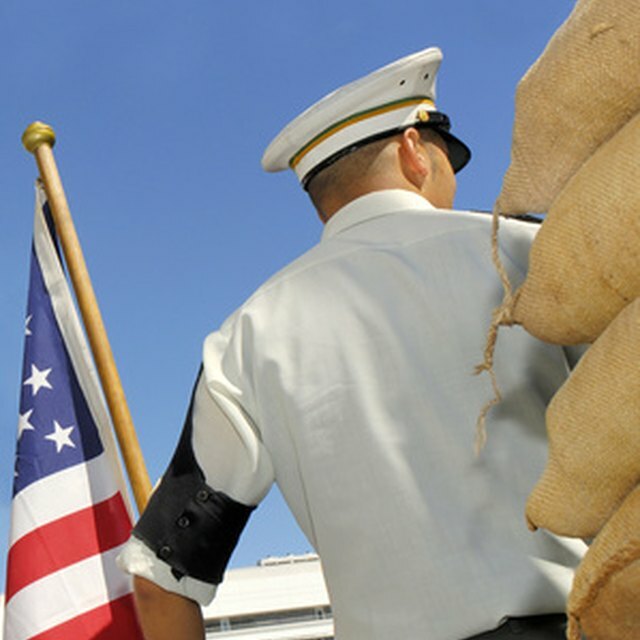 According to the U.S. Office of Veterans Affairs, several requirements exist in order to qualify for the Post 9/11 GI Bill's Yellow Ribbon Program. The program will pay in-state undergraduate tuition fees for public universities. 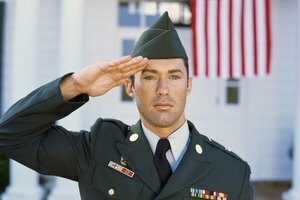 To be eligible, a military member must have served for at least 36 months after September 10, 2001, or have been honorably discharged for a related disability and served at least 30 days after September 10, 2001. In addition some dependents of service members are eligible, based on the individual military member's service. The Montgomery GI Bill is available to anyone enlisted in the U.S. military. For those in active duty, the Montgomery GI Bill provides for 36 months of compensation for education. It can be used toward a degree, as well as technical training. 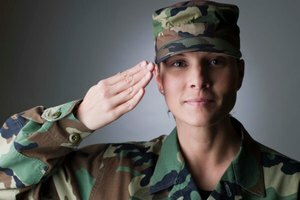 Anyone in active duty is eligible, but those interested must complete a minimum service obligation and pay $100 a month for a year before they will receive compensation. 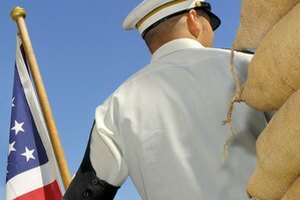 Benefits of the GI Bill are available to military members in the Selected Reserve, which includes the Army, Navy, Air Force, Marine Corps and Coast Guard reserves, as well as the National Guard. 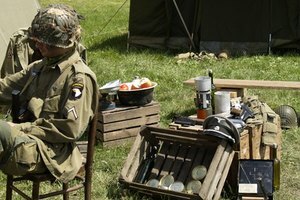 Those in the reserves are eligible if they are actively drilling and have been in the reserves for at least six years. When Did America Drop the Military Draft? Copeland, Catherine. "GI Bill Eligibility Requirements." Synonym, https://classroom.synonym.com/gi-bill-eligibility-requirements-6825109.html. Accessed 22 April 2019.